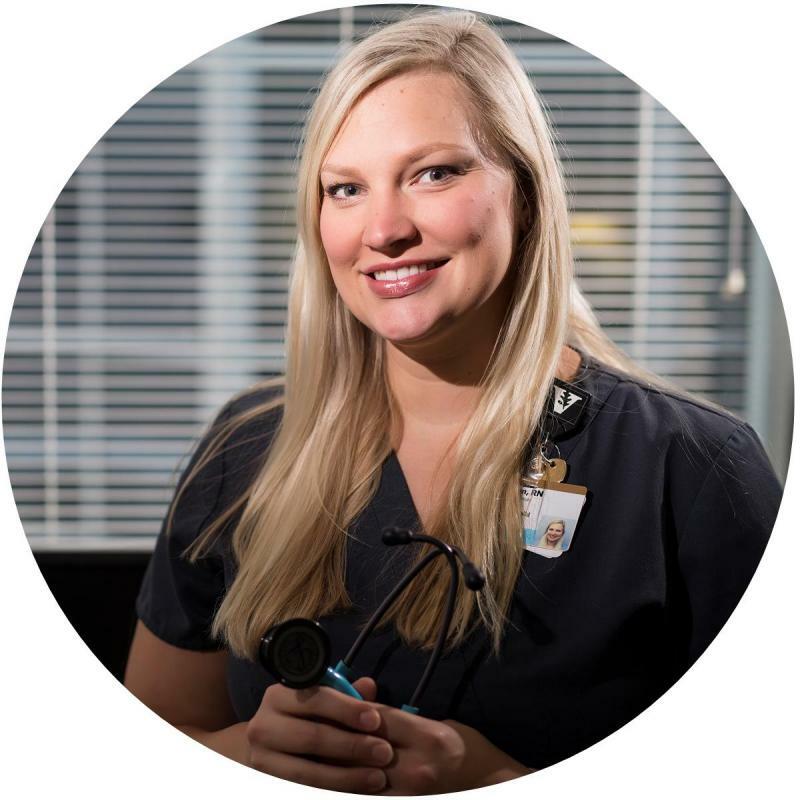 Vanderbilt University Medical Center's Licensed Practical Nurse Transition to Practice Program is designed to support new LPNs as they transition from the student role to the role of a competently practicing nurse. The year-long program focuses on development of clinical, patient safety, and communication skills, as well as other competencies essential to successful LPN practice. Development is supported through both classroom and clinical experiences along with ongoing coaching and support. Provide an orientation program customized to meet the needs of LPNs who are new to practice. Support the development of LPNs as they transition from novice to competent practice. Provide a structure for LPNs as they advance their practice to higher levels of proficiency. Increase LPN satisfaction and retention. Apply at Nursing Careers at Vanderbilt; use keyword search "GPN." LPNs work in outpatient clinics at various Vanderbilt University Medical Center locations. Participants in this program are full time, paid employees and eligible to receive benefits as well as time off accrued through Vanderbilt's Paid Time Off (PTO) program. Candidates will interview and be hired into the adult or pediatric float pools or to a specific clinic. What happens after the LPN Transition to Practice Program? Vanderbilt is a great place to further develop your skills and knowledge and continue to be part of a team that delivers excellent care to our patients and families. Our goal is for our staff to be lifelong learners who will have a long and successful career at Vanderbilt University Medical Center. The LPN Transition to Practice Program has monthly start options. Ebony was able to work immediately after graduating as an LPN by participating in VUMC’s LPN Transition to Practice Program. She is already working on the next phase of her nursing career. 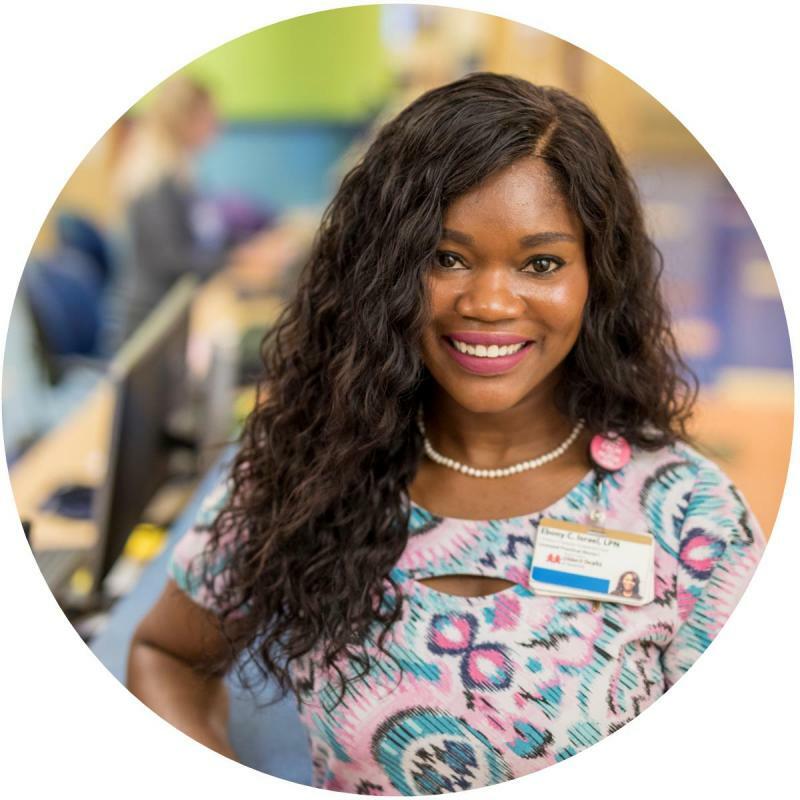 Kiki kick-started her nursing career with VUMC’s LPN Transition to Practice Program and has since enhanced her career and education. I feel in my heart Vanderbilt is my top choice. 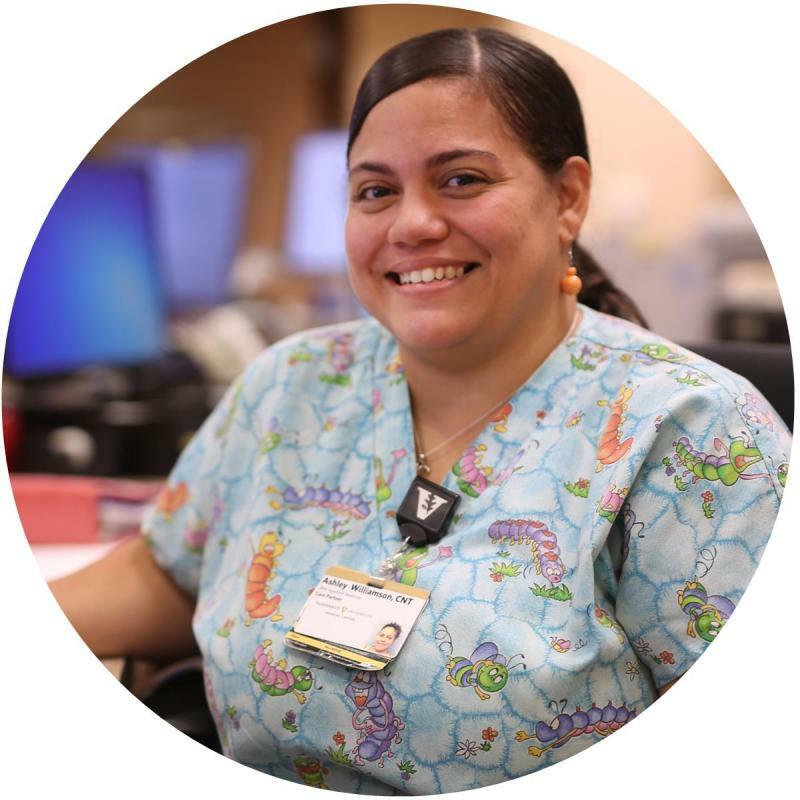 As employees, we strive to do our best to take care of our patients as well as respecting the Medical Center as a whole.